A brand new Maury C. Moose book is coming soon! 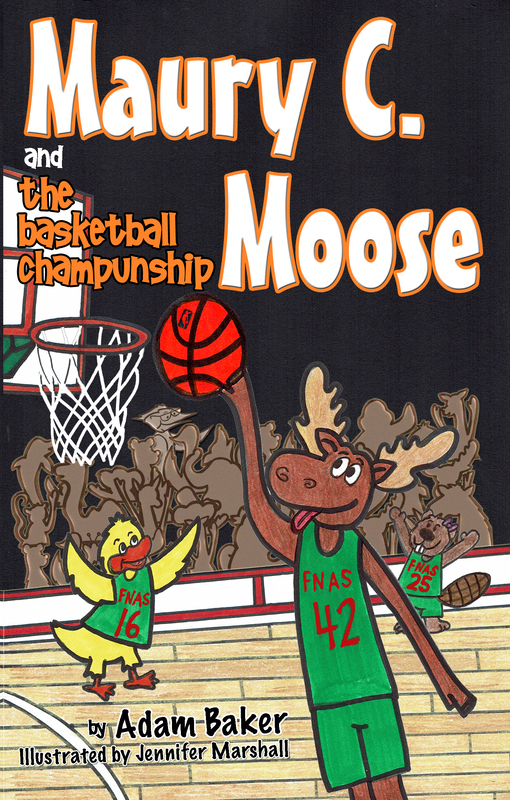 Titled Maury C. Moose and The Basketball ChamPUNship, the fourth story in my children’s book series follows Maury and friends in a basketball tournament. When all looks hopeless and their chances at a championship seem lost, they receive help from an unlikely new friend. The book is filled with dozens of basketball puns and memorable lessons for basketball players of any age. Here’s a sneak peek of the book’s cover. I love the cover, it looks really cute.